Our world has been overrun with violence, apathy and a lack of values. The true definition of manhood has been lost. It’s more vital now than ever for young males to step up and be intentional about becoming the Godly leaders the world needs. Being God’s Man challenges young males to take their manhood to the next step and submit to God’s will for their life. 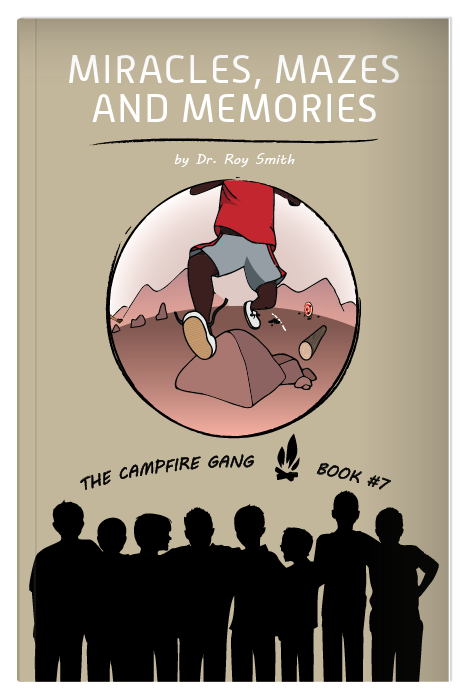 This book is designed for a young man to go through with his father or a mentor. 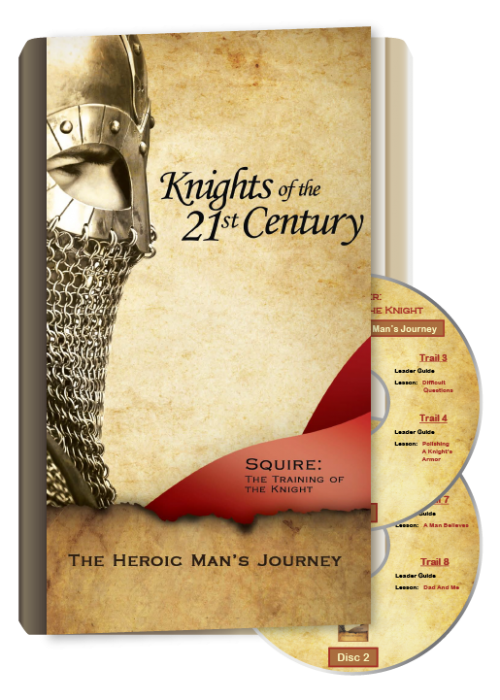 Each chapter focuses on a specific manhood attribute and ends with discussion questions that will foster an open conversation about manhood. Manhood doesn’t happen by accident. Young males have to learn how to be courageous, strong, honest and purposeful. Only then can they be the men God called them to be.